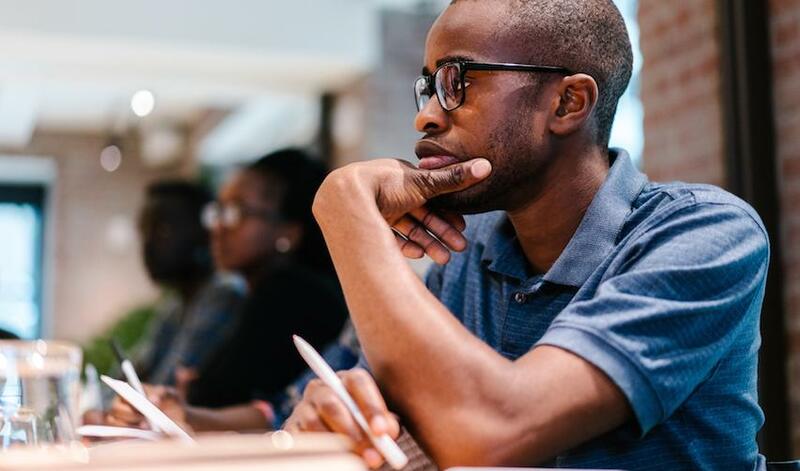 The Sciences Po and the Mastercard Foundation is inviting applications for up to 120 Mastercard Scholars to study at Sciences Po. Full scholarships are available to students from sub-saharan African countries. This exceptional scholarship program aims to recruit talented students who aspire to shape the future of the African continent and help them develop their full potential. Applications Deadline: Deadlines to apply are January 15, 2019 for the Master’s scholarship, January 31, 2019 for the Bachelor’s scholarship and February 18, 2019 for the Summer School scholarship. Course Level: Scholarships are available to study undergraduate, graduate and summer programs. Study Subject: Scholarships are awarded to study any of the chosen subjects. Undergraduate Candidates: Five full scholarships are offered for 2019 to cover all tuition fees and living costs. Graduate Candidates: 8 full scholarships are offered for 2019 to cover all tuition fees and living costs. Summer School Candidates: 12 full scholarships are offered for 2019 to cover all tuition fees and living costs. These scholarships are reserved for Mastercard Foundation Scholars studying at another of the Foundation’s partner universities (undergraduate or graduate level). Nationality: Applicants from Sub-Saharan African countries are eligible to apply. Number of Scholarships: In 2019, 5 scholarships at the Bachelor’s level, 8 scholarships at the Master’s level and 12 scholarships for the Summer School will be awarded. English Language Requirements: The language requirements depend on the programme you are applying to. When needed, test results must be attached directly to the online application. For Undergraduate programs: You must have a very good level of French and English – minimum level B2 (see language requirements) and for Graduate Candidate: Minimum C1 level in English or French depending on the programme you are applying to (see language requirements). How to Apply: Candidates who are eligible for the scholarship must then apply to Sciences Po .